“How does this work?” is right up there with “what should we wear?” for the most popular questions I get asked. Were you just about to ask that? Don’t worry, it’s all here. 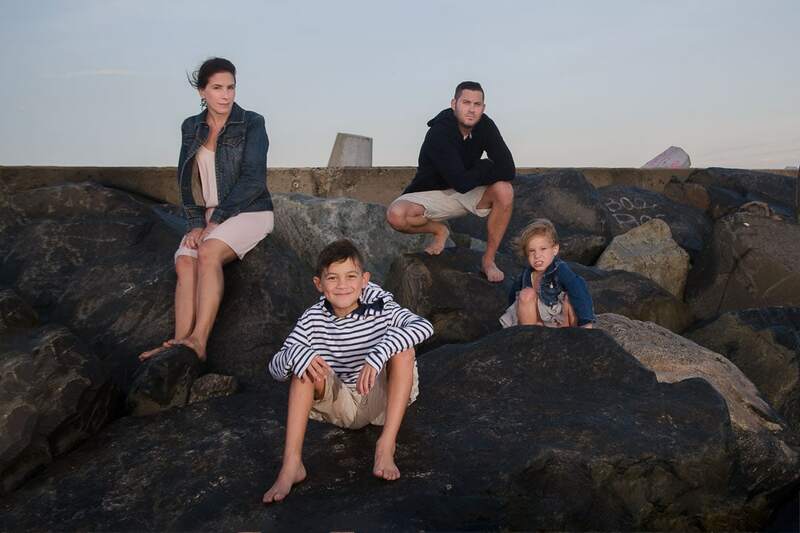 Here is what you can expect if you book a family portrait session with me. First things first, let’s get that date booked for the shoot. Contact me via email, phone, or the contact form right here on my website. There’s no obligation to book a session at that point so feel free to contact me and ask questions about whatever you want to know from locations to pricing to print products that I offer. I try to put as much info as I can here on the website but there are always new questions that I haven’t thought of and I am happy to answer them. At this point if you decide to go forward and book a session, we can work out a date right there and then. I do most of my outdoor sessions within a few hours of sunset so that you can have the best possible lighting conditions. Because I want to make sure every client has the opportunity to get great conditions, I rarely book more than two portrait sessions in a day. Not all sessions have to be outside at sunset though. I work with flash gear as well to ensure you get the best photos in any condition. If you had something else in mind, just ask. Most clients typically book on weekends so those dates tend to go faster. After you choose a date, I’ll send you an email with the session fee and payment options. You can pay by credit card right from your smartphone or computer or you can mail a check. I don’t know if a lot of photographers do this but I think it’s the most important part. Every client and every photo session is unique. When we have the pre-shoot consult, which I call the “Design Session,” we will talk about your expectations, the type of images you want to create, and where you want to hang the photos in your home (as well as any other questions you might have). We can do this in your home, over the phone, or even at meet at a cafe or coffee shop. 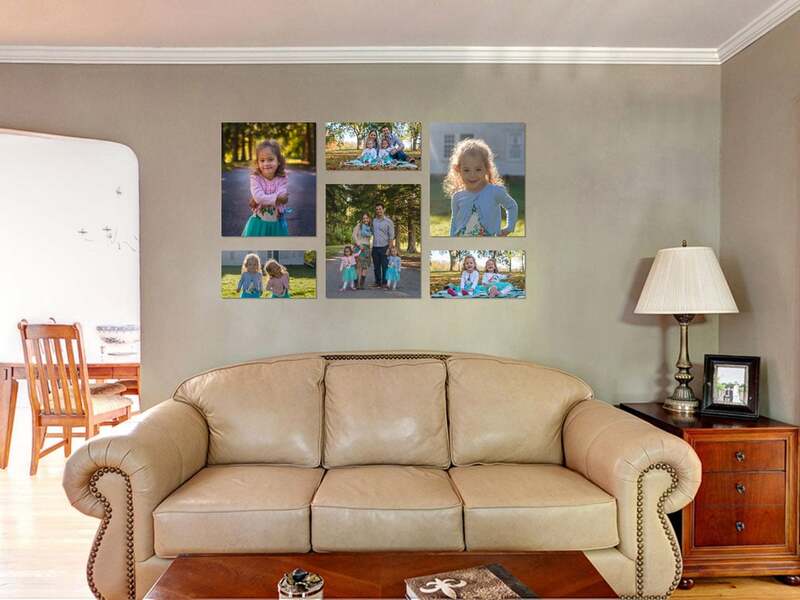 But if you are looking to decorate your home with photos of your family, then meeting at your home and showing me the space where you want to hang the photos can be very helpful. I’ll also ask you for a photo of the wall or walls where you plan on hanging the photos (or take it myself if I’m there). Read on and you’ll see why this is an important step to make sure you get exactly what you need for your home. I want to make sure we create the kind of images you had in mind. We will talk about locations for your shoot, wardrobe choices, poses, the style of images you want to create, and anything else that we can do to make your images uniquely you. At this point, we’ve figured out a great plan for the shoot so all you have to do is show up. My portrait sessions are always fun. We (almost) had everyone showing their mean faces in this one! Most portrait sessions take 45-90 minutes (mostly depending on the attention spans of the kids…or the adults), but I block off two hours for every portrait shoot. If we are doing the shoot in the evening for that great sunset light, I only book one shoot per evening, so if you are having fun and want to try making some nighttime images, let’s go for it! If you think you need more time, we can always work that out ahead of time. We will meet at the location and take a few minutes to go over the plan and I’ll try to point out the spots that we are going to go to first. Depending on the location, we may stay in one smaller area or we may be covering a lot of ground, but you’ll know all that ahead of time. Young kids have short attention spans so I’ll get all the shots that involve posing done first, after that it’s best to let the kids have some fun and get those candid photos that everyone loves. The shoot is the fun part, but this is the exciting part. I’ll come to your house and either plug into your TV or use my laptop to let you view all the photos. We’ll start with a slide show of all the photos, so you can sit back, maybe grab a drink, and enjoy the photos. Most of my clients ask to see the slideshow twice! After that, we will go through them one by one and you can pick your favorites. At this point, we will use some really cool design software and let you see exactly how your favorite photos will look on your wall. I can even show you exactly to scale what a specific size print will look like on your wall. This can be incredibly useful when you want to incorporate new wall art into existing pieces already on the wall or if you want to create a cluster or collage of various sizes to fill the wall space. Wall clusters are the most popular choice. You’ll also have the opportunity to take a look at physical examples of canvas, metal, and acrylic prints. Once you have exactly what you want chosen, we can place the order right there and then to minimize any delays in getting your pictures on the wall. If I did everything right then this part will be easy! I use a high quality professional photo lab to create all my prints and wall art. I also have all my gear color calibrated to the specs of the print lab so there are so surprise red faces or purple skies (unless you like purple skies…then we can totally do that). 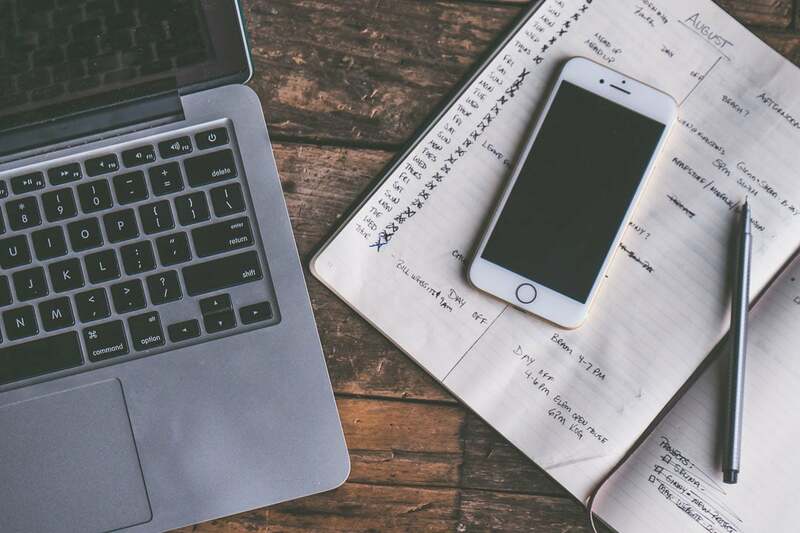 This ensures that you get the best quality available to pro photographers and prints and wall art created by highly skilled photo technicians. These prints are archive quality and will last long enough to pass down to future generations. I personally inspect every piece that my clients order to ensure there are no defects. If there are, I deal directly with the lab to ensure you get a perfect final product, even if I have to order another print, canvas, or metal print at my cost. After that I will deliver them to your home and even provide wall mounting for you if you need some help with that. My goal is to ensure that your photos look their best hanging on your wall and to do everything I can to make that happen.